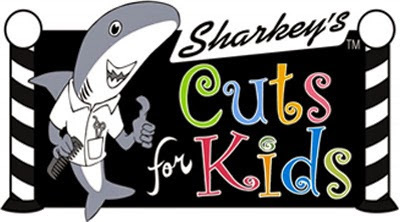 Our Mission is to create an entertaining experience for kids by providing quality haircuts in a fun atmosphere that also offers unique birthday parties. The first salon was a huge success, and in 2004 they opened their second and third stores. The requests for franchises started to accelerate within months, and they then knew the business model was successful. 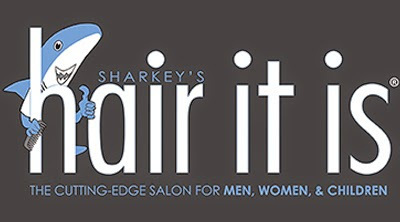 In 2005 the first Sharkey's franchise was sold in the US. In just two short years 20 more salons opened across the US, Canada, Europe, and the Middle East with global commitments for over 200+ salons, making us the fastest growing children's hair salon franchise according to Franchise Times 2008. Voted #1 Kids Hair Salon Franchise - 2016, 2017, 2018! Our Motto "The salon just for kids where the haircuts are cool and fun rules!" What are the next steps? We ask that you complete our Franchising Application and submit to the Franchisor, Scott Sharkey. Upon approval of your application, we will send you a current copy of our Franchise Disclosure Documents and schedule a Discovery Day visit.